ONE Re:Co Symposium| April 9*, 10, 11. 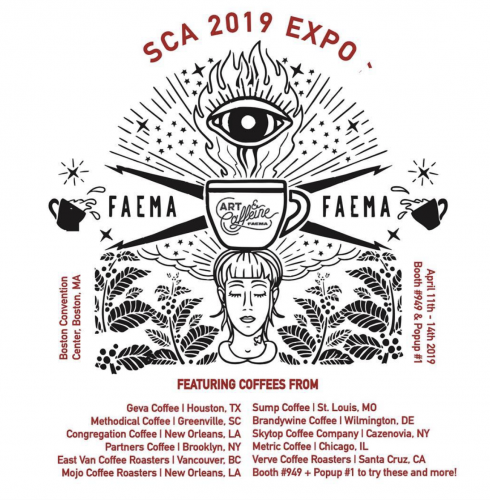 A two-day educational event held annually as a precursor to the Specialty Coffee Expo through the non-profit, member-based Specialty Coffee Association. At Re:Co -a mixture of speakers, interactive experiences and opportunities for conversation- minds gather to address and confront modern day coffee talk, challenges to coffee and the future of the specialty coffee industry, from the farmer to the consumer. This years’ topic is Coffee in Crisis: A Call and Response. The theme to be discussed is not only fitting given the Coffee “C” price but imperative as a response is needed immediately to protect our farmers, producers, cooperatives, customers, culture and what all of the above depends upon: coffee. Over the two days, sensory experiences involving chocolate, vanilla and tea varieties will invite attendee to explore and experience flavor and process through tactile experiences. 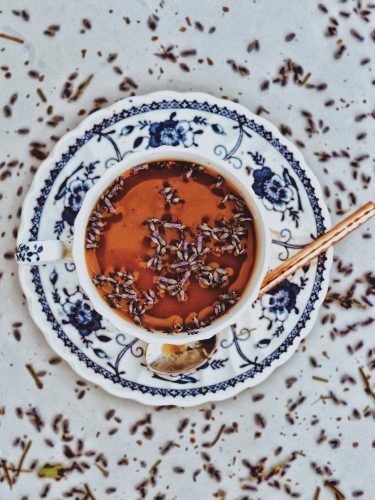 A sensory highlight is Wednesday morning’s The Coffee Sensorium Somatosensory Influences on Flavor Perception – Part 1: Texture. Exploring how haptic cues can impact flavor perception portends to be quite an interesting showcase especially considering the context modern specialty coffee plays in given design, art and sound. 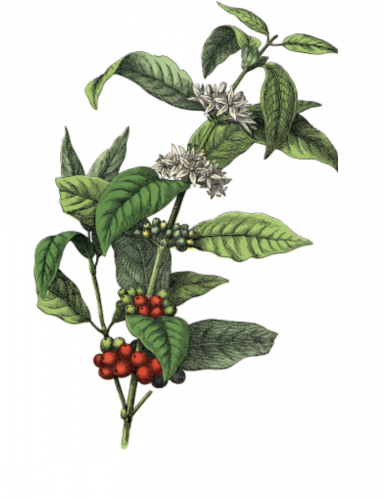 A talk highlight is Thursday morning’s Genetic x Environment: A Geographical Exploration of Coffee Flavor. This talk will trace two variables of coffee grown in two different locations, Guatemala and the sunshine state of California. *The Fellows ceremony occurs on the 9th with the symposium occurring on the 10th and 11th. 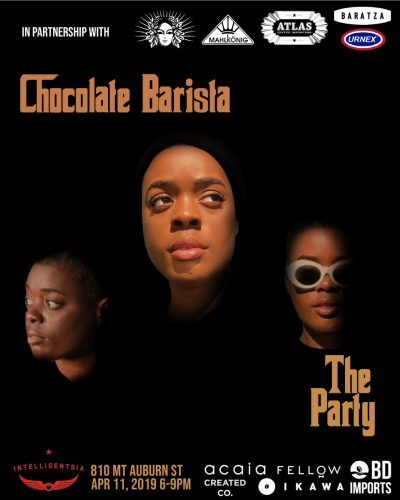 The Chocolate Bari3sta Party | April 11, 6-9 p.m.
Making a riff off The Fugees album “The Score,” Michelle Johnson, writer, barista and lecturer is throwing The Chocolate Barista Party, after her namesake blog, The Chocolate Barista. Aiming for the past two years to create an industry event where people of color can see people of color and find context and community during SCA, this third installation plans to continue in the same tradition. The party is free with $5 suggested donations collected for revitalizing Greater Four Corners Action Coalition in the Four Corners/Dorchester community in Boston! Official Expo Launch Party | April 11 6 p.m.- 9 p.m.
It’s a party. Not just any party. It’s the official launch party for the 2019 Expo Event. 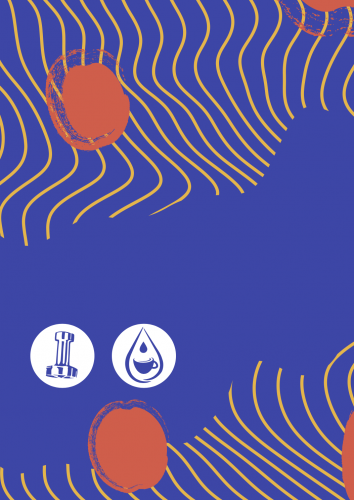 The party includes a performance by Portrait Country Burundi, a Chemex experience and a United States Coffee Champs latte art Throwdown with a money bag of $1000 for the first-place winner. Adding complexity to the Throwdown include four milk rounds of varying milk– rice, coconut, almond and oat– with six different takes on difficulties including pour behind your back. Each year when cities gather locally, then nationally they are aiming for the ultimate chance of representing their country at the World Barista Championships. The championships are a high-level sport for the coffee industry, which now in its 20th season puts baristas from representing nations on a world stage to elucidate coffee through ideas and drinks. This highly visual performance to garner the sole title of World Barista Champ and World Brewers Champ respectively is one to see. For the competition and streaming schedules for the Barista preliminary round visit here April 11th and April 12th. 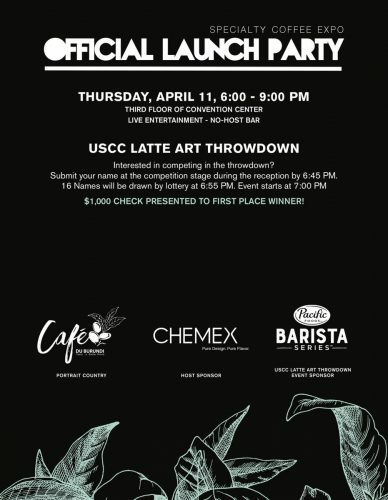 Samantha Spillman of Dillanos is the current United States Barista Champion will represent the United States and compete on day one in the 10:29 EST time slot. Semifinalists will be announced on day two of the WBC. Rainforest Alliance Sustainable Coffee Breakfast 2019 | April 12, 8 a.m. – 9:30 a.m.
For its seventeenth breakfast at SCA Expo, the Rainforest Alliance (RA) will engage attendees over light snacks, coffee and tea as it discusses its future goals for positive impact on the value chains that create and produce a coffee industry. Aiming for efforts that are equally beneficially for nature and human. Register here. World Champs Brew Coffee, April 12, 8:30-9:30 a.m. Taste coffee as champs make it. 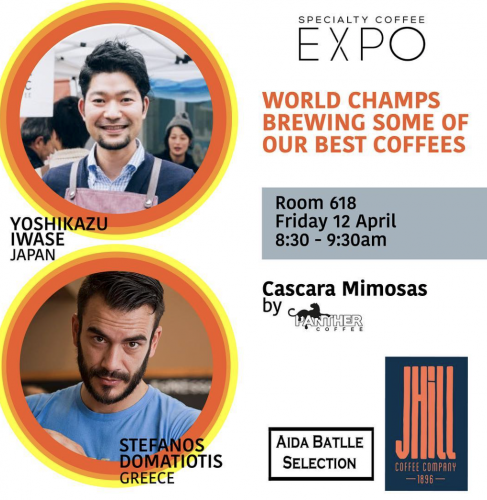 Join Barista Magazine on Friday morning of the Expo activities for some activities with famed specialty coffee personalities. 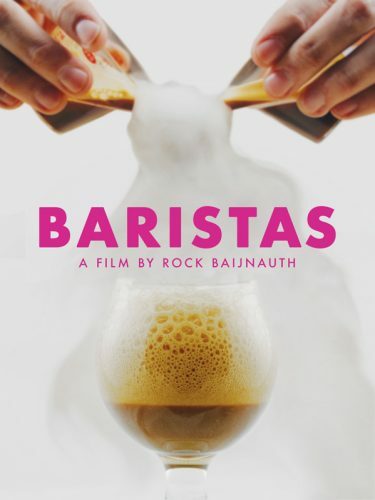 Baristas Film Screening | April 12, 6 p.m. – 8 p.m.
There’s cupping, slurping, steam, commentary, origin farms and coffee and of course, the 2017 U.S. representative Kyle Ramage and the sole title winner for 2017, Dale Harris of the United Kingdom. For a peek at what the $20 ticketed event will screen, watch the trailer here. For tickets purchase here. You’ll want walkable shoes; an open palate for a plethora of coffee in Roasters Village, eyes ready to interact with the best gadgets and products and keen ears for the plethora of lectures. Occurring across three days, lectures span the categories of coffee farming and processing, humanities & social science, roasting & retailing, trading and commerce, science and innovation and sustainability. One of the shows features that deserves special attention this year is the Portrait Country of Burundi. Making expresso machines since 1945, Faeme hosts its own booth at Expo with nearly a dozen coffee roasters from the West Coast to the East making delicious coffee. Your head might be spinning with coffee from the likes of the brilliant poster art on the invite to the diversity of roasters participating including the newly renamed Partners Coffee (BK, New York), Mojo Coffee Roasters, (New Orleans, L.A.), Sump Coffee (St.Louis, MO) and Methodical Coffee (Greenville, SC). Drink up. 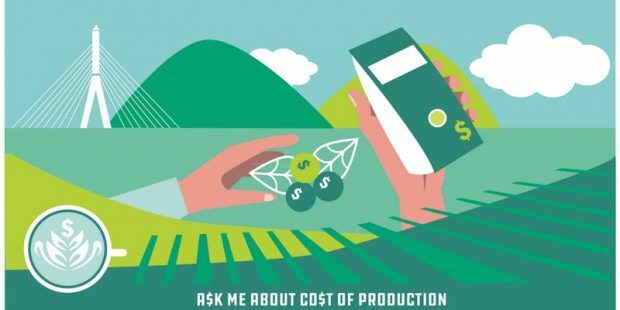 A$k Me About Co$t of Production | April 14, 6-8 p.m.
With an eye-catching designed poster, Boston Intersectional Coffee Collective and Junior’s Roasted Coffee present a community event, in the host city of Boston to address the coffee pricing crisis. In addition to inviting to you an event that invites you to ask a specific question, this “evening will include a panel discussion, presentation, and small group discussions,” according to free ticketed event here with suggested donation for Coffee Kids. This entry was posted in current culture, events and tagged ask me about cost of production, boston intersectional coffee collective, burundi, c price, coffee crisis, dillanos, Expo, faema, fellows, juniors roasted coffee, mojo coffee roasters, partners coffee, re:co symposium, sump coffee, wbc. Bookmark the permalink.